The Flower Gallery01493 748768work FloristWe are fully qualified florist with several years experience within the industry. Here at the flower gallery we pride ourselves on customer satisfaction and a high quality service and product. We are fully qualified florist with several years experience within the industry. 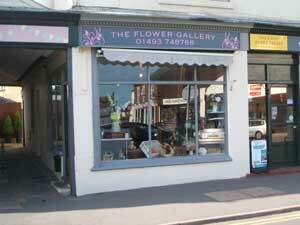 Here at the flower gallery we pride ourselves on customer satisfaction and a high quality service and product. We cover a vast range of floral products, from gift bouquets and arrangements for that special occasion to weddings and funerals.